This adapter converts between XT30 Male and XT60 Female. 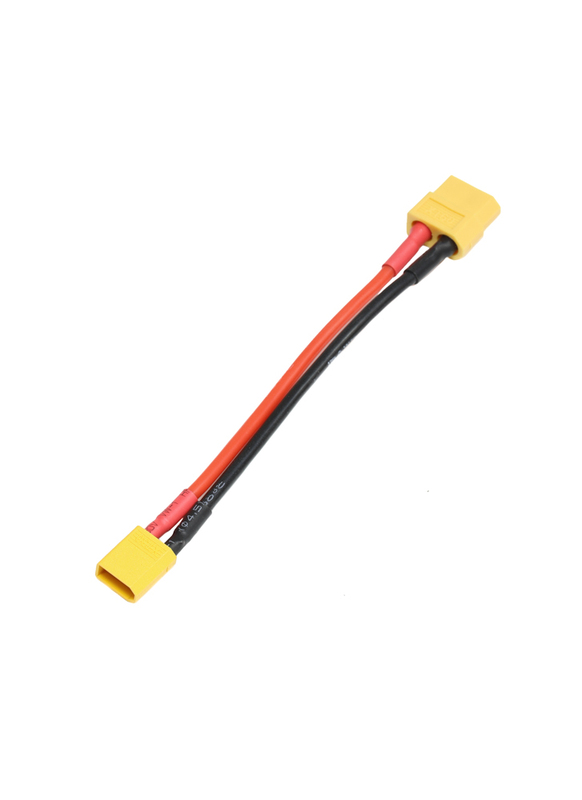 You can use it to convert a battery that has an XT30 connector to an XT60 connector. The adapter is available as a 10CM lead and also as a compact plug - please select as required.